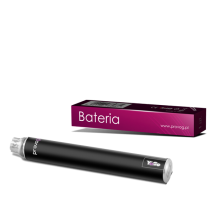 Passionately violet 1100 mAh battery for Provog Venture e-cigarettes. 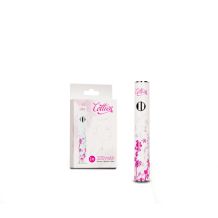 The durable battery will ..
A petite, slim battery with remarkable design﻿ A compact battery (320 mAh) is enough for a whole ..
A petite, slim battery with floral design﻿ A compact, feminine battery (320 mAh) is enough for a ..
A petite, slim battery with roguish design﻿ A compact battery (320 mAh) is enough for a whole day.. 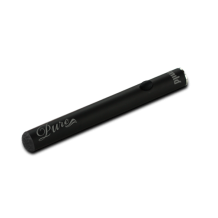 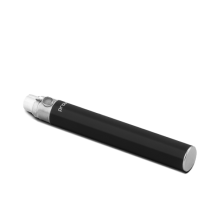 The strong manual battery that fits the Pure/Sin models The Long battery is 11mm longer t..
E-smoking full-tilt 1100 mAh rechargeable battery Sports stripes on the battery and an orange rin..
A light battery with clean, elegant design.﻿ The compact battery serves around 500 inhalations be.. 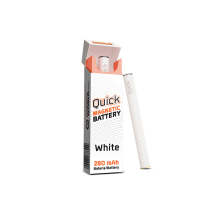 MILD Quick's automatic battery ends with a magnet and takes very little time to connect to a cartomi.. 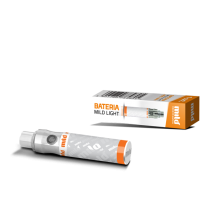 The Mild x1 Battery is the reduced size x7 battery. 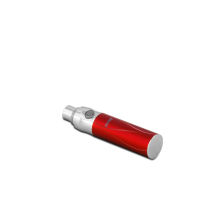 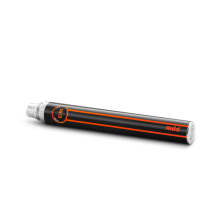 Manufactured using the newest techniques, with s..
A compact, handy manual battery for Mild e-cigarettes The Mild X1 battery is a reduced version of..
A very strong battery with the capacity of 900m/Ah and top-end technical parameters. 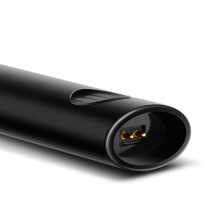 Elegance and to.. 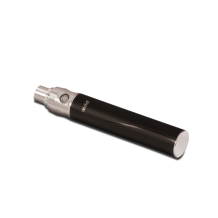 This strong battery fits Volish and Provog e-cigarette models. Fitted with a 5-click system and shor.. 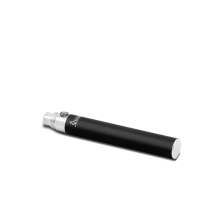 The durable manual battery that fits the Volish e-cigarettes The 1100 mAh battery is compatible w..